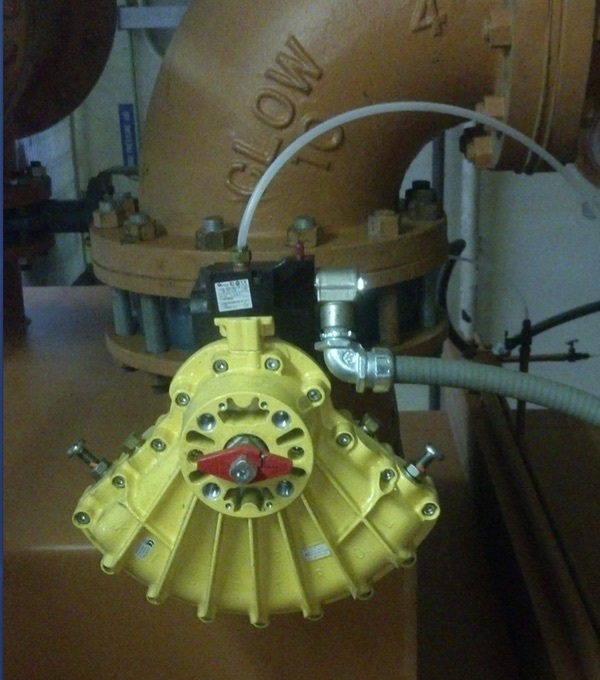 A Kinetrol USA Midwest Distributor was called out to a local wastewater treatment plant to look at some old cylinder actuators that were always in need of repair. Control features and benefits were presented. It took two years to get them on the spec, but since then the Kinetrol actuators were installed and the customer is extremely pleased with their performance.